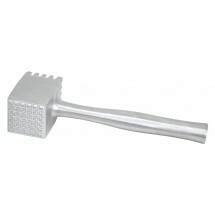 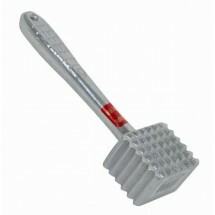 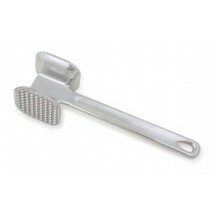 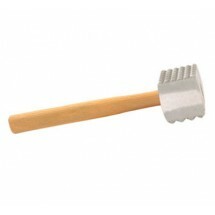 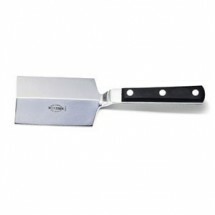 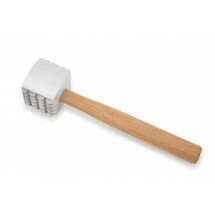 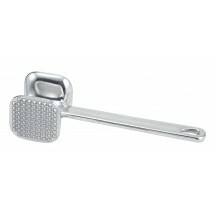 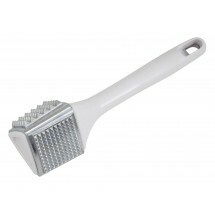 Whether you need to wack it or pound it gently, a meat tenderizer is a major component in softening up meat. 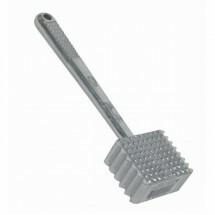 Designed to soften up tough fibers in meat prior to cooking, or thin out meats so they cook more quickly, a meat tenderizer can have multiple uses in a commercial kitchen. 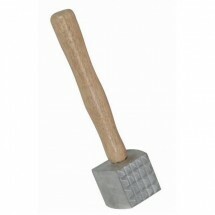 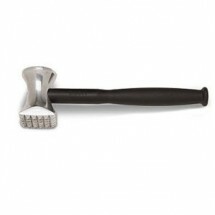 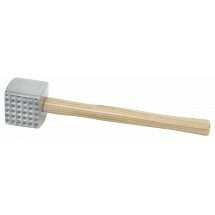 This hammer-like kitchen tool can also be used to chop up walnuts or break pieces of chocolate. 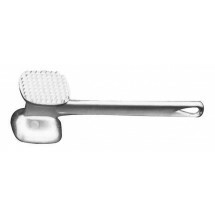 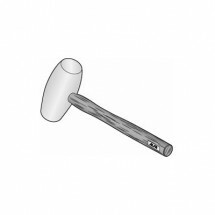 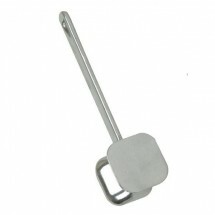 Our hand held meat tenderizers come in many sizes and shapes, with either wooden, plastic or steel handles, each of which will provide you with a safe and sturdy grip.